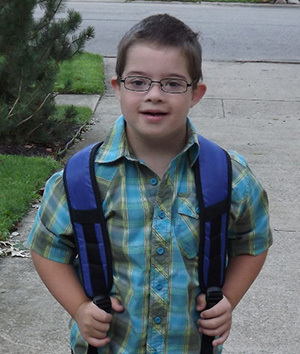 To provide support, education, and advocacy for people with Down syndrome, their families and communities. The Up Side of Downs is the primary resource for families and communities regarding Down syndrome, where all people are accepted, included and empowered. The Up Side of Downs envisions a community where people with Down syndrome have limitless opportunities and the ability to pursue their dreams. In the early 1980’s, a handful of parents whose children had Down syndrome began to meet informally over coffee for socialization and support. More than thirty years later, with the help of many supporters, their vision and hard work has taken The Up Side of Downs from a grassroots parent movement to a staffed nonprofit organization joining over 900 families throughout Northeast Ohio. We invite you to connect with our supportive community, to join us at one of our many programs & services or do research in our comprehensive resource directory.